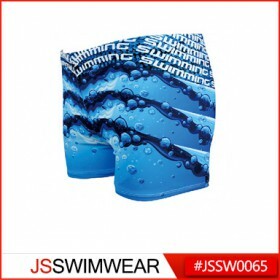 Contact Us | JSPEED - China Swimwear & Underwear Manufacturers - Bikini swimwear swimsuits underwear factory sportwear beach wear bra lingerie supplier China. Welcome to our website.If you have any requests or suggestions please fill in and send the following form. 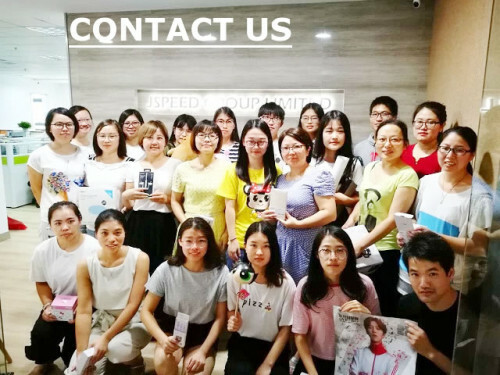 Company Name :Shanghai Jspeed Industry Co., Ltd.